Picnic and knee blankets made from fleece and trimmed with shweshwe. Perfect if you are looking for a Homemade South African product. 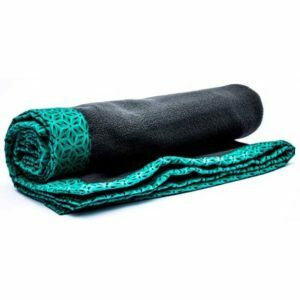 These blankets are produced in South Africa by a job creation initiative community group. So, it is a real homemade South African product and feel good purchase. They are ideal for picnics but also great give – aways for travel companies organising safaris or even as a gift to staff as knee blankets. They also make a great South African gift to international tourists. Various colours and patterns of shweshwe available. They can be branded with a label sewn on. Made in South Africa from fleece and trimmed with shweshwe. Various colours and patterns available.